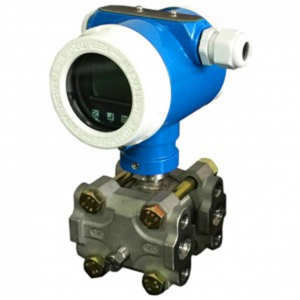 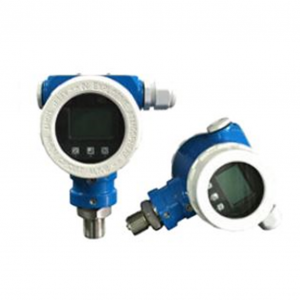 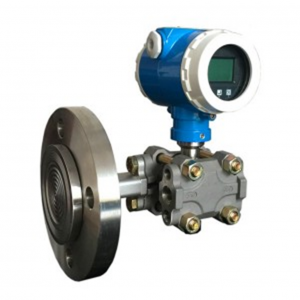 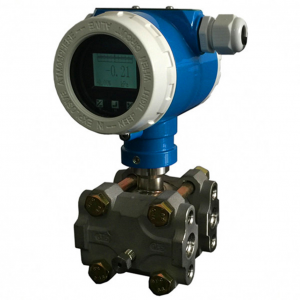 Model WNK 59 – Smart Pressure Transmitter (Absolute or Gauge) – W.T. 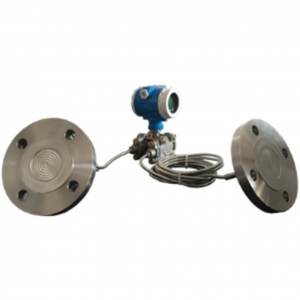 Maye, Inc.
• Gauge, absolute pressure measurement in gases, steam or liquids in all areas of process control field. 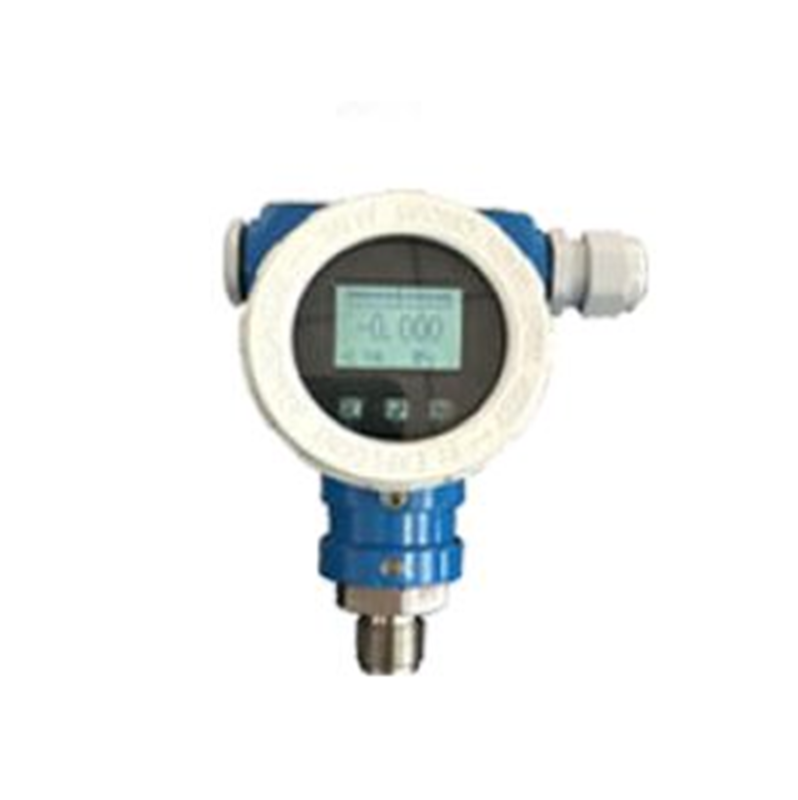 High accuracy up to +0.075% of calibration range.